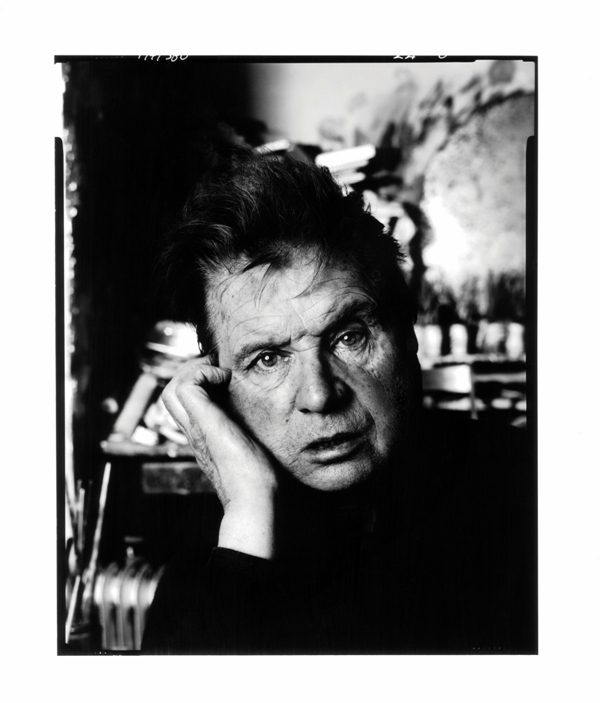 The National Portrait Gallery in London has announced that it will host ‘Bailey’s Stardust’, an exhibition of the work of celebrated photographer David Bailey, as one of its most significant exhibitions of 2014. 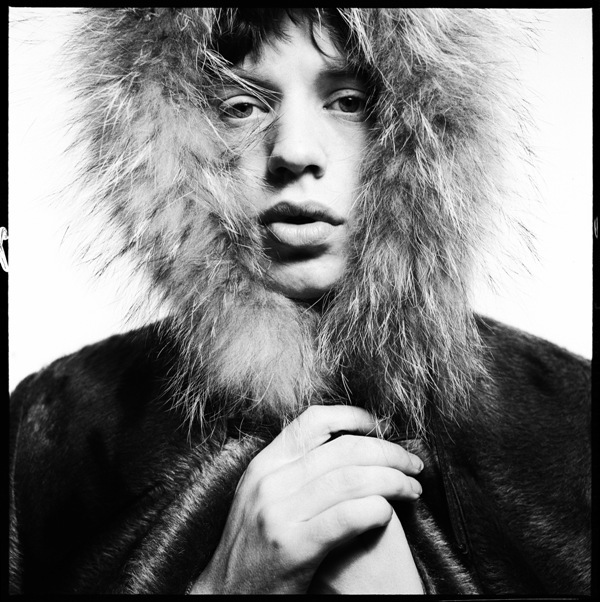 Scheduled to open on 6 February and close on 1 June 2014, the exhibition will feature 250 portraits selected by David Bailey himself and captured over the last five decades, including subjects as diverse as unknown people, actors, writers, musicians, politicians, filmmakers and artists. 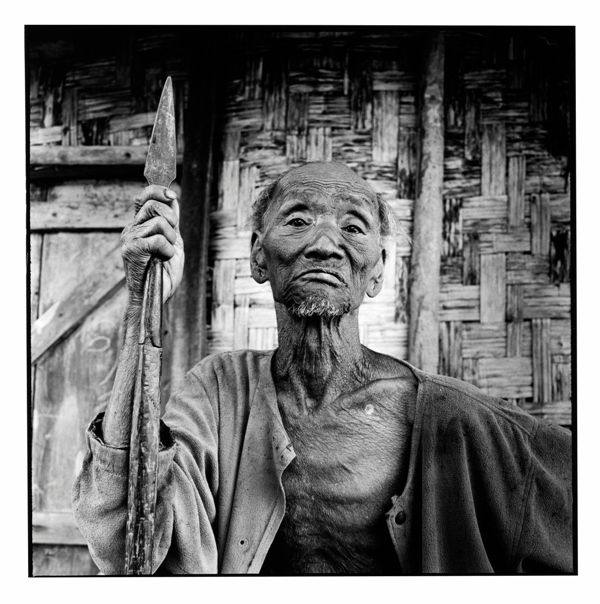 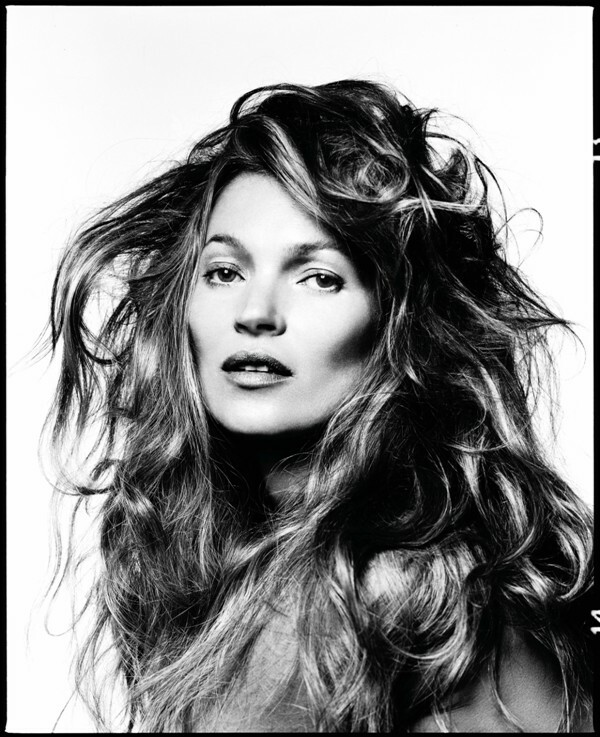 In addition, ‘Bailey’s Stardust’ will exhibit work that was never previously exhibited publicly, such as images from travels in India in 2012 and a new portrait of model Kate Moss.